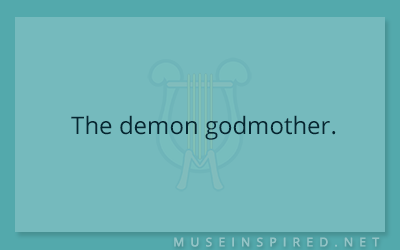 What’s the Story – The demon godmother. What's the Story - Where do the footprints lead? What's the Story - "They say the fae took her, but I know better." What's the Story - "Put this in your mouth and come with us."